There are 15 UK National Parks with the most beautiful natural landscapes in the UK. The Lake District, Peak District, Brecon Beacons, Broads, Cairngorms, Dartmoor, Exmoor, Loch Lomond and the Trossachs, New Forest, Northumberland, North York Moors, Pembrokeshire Coast, Snowdonia, South Downs, and the Yorkshire Dales. These are shown on the map below. You can click the Icons or Links to an individual page on each of these National Parks. These specific pages show a map in greater detail and the tourist towns are marked on the map. These are clickable to show accommodation in and around these areas. OR you can also drill into the google map and double click anywhere to see accommodation ordered by distance from that exact point. In addition to Bed and Breakfasts, Guest Houses, Hotels and Hostels you may wish to consider a Self catering cottage which are synonymous with the National Parks. Whether a romantic couple or a extended family holiday. These cottages sleep from 2 to above 12. Each National Park page has links to Self Catering cottages in that specific National Park. For all cottages in all areas click this link Self Catering Cottages. In addition to National Parks there are "Areas of Outstanding Natural Beauty" in England, Wales and Northern Ireland. In Scotland there are "National Scenic Areas". Take a look at these pages showing all places you have heard of yet many you will have never been including Nidderdale, North Pennines, Gower Peninsula, Cotswolds, Malvern Hills, Shetland, Small Isles, Jura etc. UK National Park Bed and Breakfast, UK National Park Hotel, UK National Park Cottages, National Park Cheap Hotel accommodation suitable for a National Park Weekend Break, a National Park City Break, National Park Wedding Accommodation, National Park Self Catering Cottages Accommodation, National Park Cottages, National Park Walking, National Park Rambling, National Park Fellwalking. Brecon Beacons B&Bs— Brecon Beacons Bed and Breakfast and Guest House Accommodation. Cairngorms B&Bs— Cairngorms Bed and Breakfast and Guest House Accommodation. 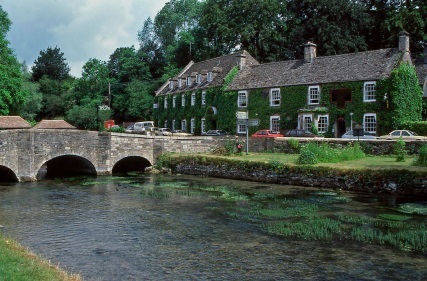 Dartmoor B&Bs— Dartmoor Bed and Breakfast and Guest House Accommodation. Exmoor B&Bs— Exmoor Bed and Breakfast and Guest House Accommodation. 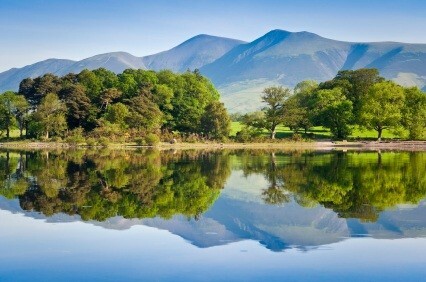 Lake District B&Bs— Lake District Bed and Breakfast and Guest House Accommodation. Loch Lomond and the Trossachs B&Bs— Loch Lomond and the Trossachs Bed and Breakfast and Guest House Accommodation. New Forest B&Bs— New Forest Bed and Breakfast and Guest House Accommodation. Norfolk Broads B&Bs— Norfolk Broads Bed and Breakfast and Guest House Accommodation. North York Moors B&Bs— North York Moors Bed and Breakfast and Guest House Accommodation. Northumberland B&Bs— Northumberland Bed and Breakfast and Guest House Accommodation. Peak District B&Bs— Peak District Bed and Breakfast and Guest House Accommodation. Pembrokeshire Coast B&Bs— Pembrokeshire Coast Bed and Breakfast and Guest House Accommodation. Snowdonia B&Bs— Snowdonia Bed and Breakfast and Guest House Accommodation. Yorkshire Dales B&Bs— Yorkshire Dales Bed and Breakfast and Guest House Accommodation.